Finding ways to maximize the number of paid surveys that you are eligible for is key for seniors who wish to generate additional income. In general, the more information that you are willing to share, the greater your chances for soaring past qualification rounds and to start getting paid by filling out surveys. 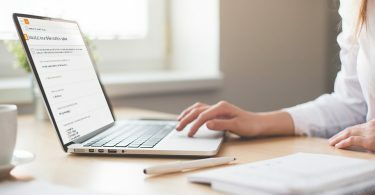 One of the simplest ways to ensure that you are able to take advantage of as many surveys as possible is to complete your profile information correctly. Many survey takers are eager to get started with the survey taking process, and this makes them more likely to omit information that can ultimately pair them with surveys that they are most compatible for. Consider adding your exact age, geographical location, and select information regarding your finances to open the door to more surveys. 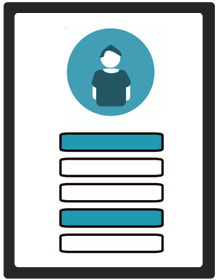 These profile surveys will be located in your survey panel account and can be filled out at any time. 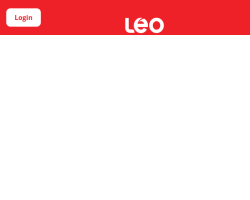 Simply log in to your survey site account, and look for a link that says something like ‘profile information’ or ‘profile surveys’. Some special surveys aimed at seniors may be interested in those who have worked in a particular industry for a certain number of years. If you are willing to reveal insights about your career background, you may be eligible for custom surveys for seniors that strongly value your input. Many seniors may wonder whether or not they should include medical information in their survey profiles or as part of a study. 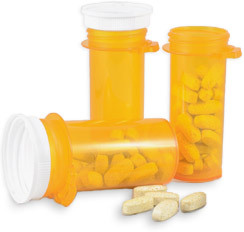 A large percentage of higher-paying surveys that are aimed at seniors will want to know whether you have any medical conditions or ailments, or if you are taking certain types of prescriptions to treat an illness. Although not for everyone, if you’re comfortable providing this type of information, you may qualify for better paying health-related studies. Some surveys may ask about your political views and stances on critical issues affecting local, state/provincial, and federal governments. If you are willing to provide insight on your perspectives anonymously, you may be cleared for lucrative surveys conducted by entities that are interested in examining political data on a large scale. Surveys pertaining to politics are YouGov’s specialty, and their studies are frequently featured in the media. They’re always looking for new members to join their survey panel. 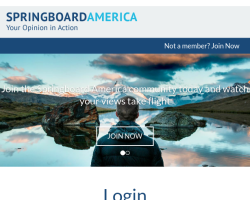 Springboard conducts surveys on behalf of media and government bodies across the USA, with regular political surveys offered. They’re a popular choice. Your consumer preferences as a senior are of supreme interest to many companies. Therefore, applying for surveys that inquire about the types of things that you like to buy can add up quickly. Many companies are very interested in your shopping habits so they can better create products and services which cater towards senior populations. 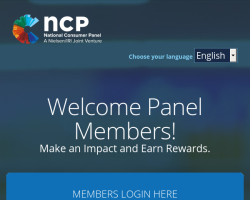 The NCP program involves using a handheld scanner (which will be shipped to you for free), and scanning your grocery purchases in exchange for points. These points can then be redeemed for rewards. 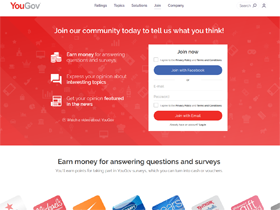 If you want to boost your paid survey offers, consider taking surveys presented in various formats. If you don’t feel totally comfortable taking surveys online, there are options to complete surveys by mail or by telephone. In-person focus groups are also a good option. These providers will send you paper surveys to complete that you will need to mail back. Postage is prepaid. This company is unique in that they offer surveys that will be mailed to you via the USPS. Simply fill out the survey and return it in the enclosed pre-paid postage envelope. You’ll receive dollar bills or a check as payment for your participation. These providers offer the occasional survey that can be completed over the phone. Although Opini primarily focuses on online surveys, they have been known to offer the occasional telephone survey. If you’re looking for something a bit different, this might be a good option. 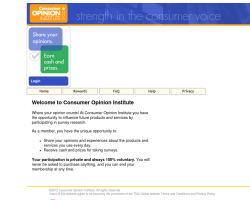 These websites offer focus groups where you will go to a facility to answer questions posed by market researchers. Legerweb offers focus groups both online and in-person. 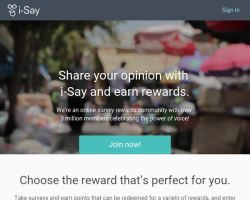 Simply join their survey panel to sign up for online surveys and to be automatically considered for future focus group studies. Go2Crowd also offers opportunities to participate in focus groups. In person focus groups can offer $150 for a 1.5 hour discussion! Because most surveys are conducted online, if you have issues filling out surveys at home or accessing a survey online, consider asking a family member or another trusted individual to help you. 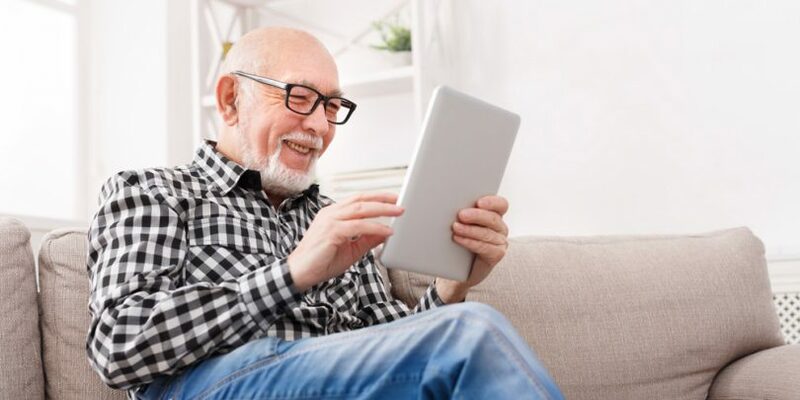 By avoiding survey disqualifications and submitting the necessary information on each survey profile, seniors can place themselves in a prime position to make money or earn other rewards by taking surveys. The more surveys that you are able to qualify for and complete, the higher your earnings will be. If your survey information fits a number of parameters that research institutions and companies are interested in, you will increase your chances of being invited to take a greater number of surveys. 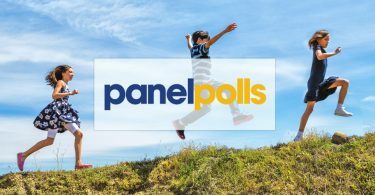 Some retired folks report having better luck with Ipsos i-Say as compared to other survey websites, so we’re including it below as an option. Ipsos i-Say has been around for a long time and offers many different types of research. This includes online surveys, online focus groups, product testing, diary surveys, and more. 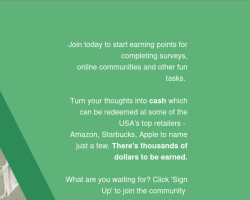 Even after following the tips above, if you still find that you’re having a hard time finding enough surveys to complete, you might wish to join a GPT program. GPT stands for Get-Paid-To and allows you to complete a variety of different activities online. You can earn points for downloading and using coupons, doing internet searches, playing games, and more. 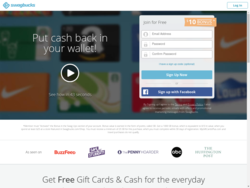 These points can then be redeemed for cash and gift cards. Swagbucks is by far the largest GPT site out there, with over $325 million dollars paid out to members! Multiple earning opportunities exist including coupon printouts, web searches, surveys, offer completions, and more. 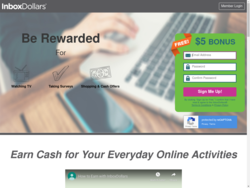 InboxDollars is also a very popular GPT program which offers points that can be earned by downloading and coupons, playing games, getting cash back on your shopping purchases, and reading emails. 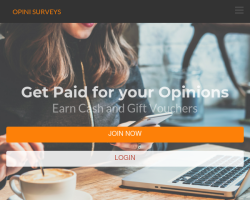 Are Online Survey Jobs Real or Just a Scam?